Deborah Peltier is a Learning Manager with Banfield Pet Hospital. 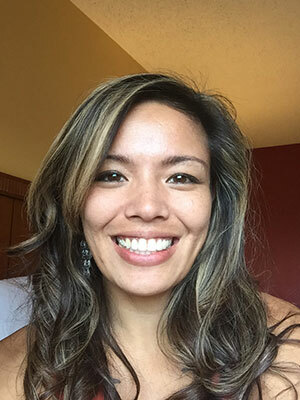 For the last 15 years, she has shared her passion for pets through facilitation and teaching others how investments in training and development enhance employee engagement. A local to San Antonio, Deborah enjoys Tex-Mex food and playing fiddle in a Texas-Country band called Smoke Wagon. Dr. Vredenburg is a 2010 graduate of Iowa State University College of Veterinary Medicine and a native Iowan. After graduation he went to work for Banfield, Pet Hospital in New York City where he helped open two new hospitals. He was given the opportunity to coach new Banfield doctors early in his career solidifying his aspiration to teach and coach others. After 4.5 years working his way up to Chief of Staff in a hospital in Oregon he took a new direction and joined the Talent and Learning team at Banfield. 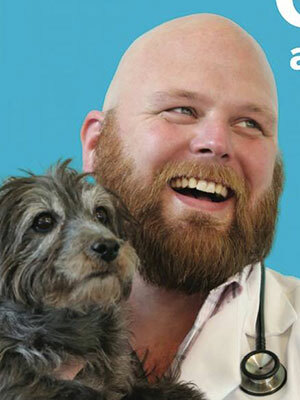 He now focuses on developing training for paraprofessionals along with projects ranging from continuing education policy to wellbeing and compassion fatigue.<br>Outside of work Dr. Vredenburg is also active in the community, currently serving as national president of Omega Tau Sigma professional veterinary fraternity. He is also active in his local VMA and seeks to be a board member in the near future. He is passionate about leadership and improving soft skills in the profession, as well as fostering a collaborative relationship between Banfield and the rest of the veterinary profession. If there is more than one leader in a hospital, it can be confusing for the medical team and clients to know who is calling the shots. In this session, hospital leaders will create clarity for their responsibilities and define shared processes to guide how they make decisions, resolve conflict, and implement solutions as a team. When hospital leaders present a united front in sharing responsibility, it will increase the likelihood of achieving short and long term results. Upon completion of this session, attendees will be able to create a living contract between practice leadership to agree upon ways of working.